Hear, be heard and be seen! The newith Ray70 from Raymarine is the ultimate all-in-one communications solution for Captains who demand the very best. The multifunction Ray70 VHF comes as standard with a full-function VHF radio, AIS receiver, Loudhailer output, and is dual-station and intercom capable too! The Ray70 starts with a powerful, 25with VHF radio with a detachable, noise-cancelling fist-mic and premium audio. 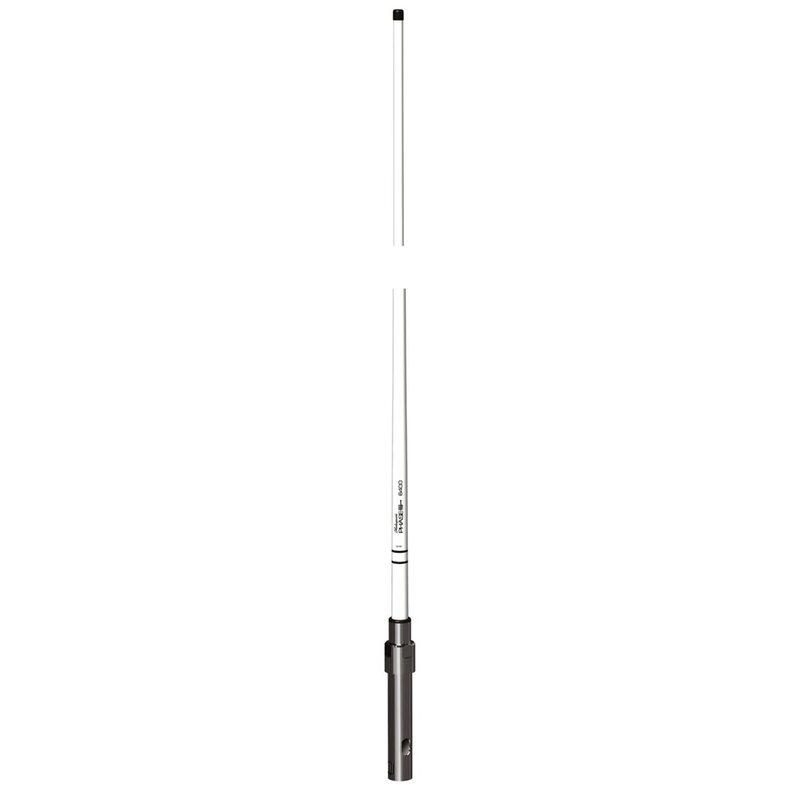 Standard VHF features include hi/lo power selection, dual-watch, tri-watch, NOAA Weather Alert, channel scanning, and more. Of course, Ray70 supports Class D Digital Selective Calling and integrates seamlessly with Raymarine multifunction displays thanks to its standard NMEA2000 and NMEA0183 Networking. The Ray70's integral Automatic Identification System (AIS) receiver simplifies installation and delivers critical vessel traffic information to compatible navigation displays. For communications on-deck and in noisy environments, the Ray70 also has a built-in 30with loudhailer output with listen-back capability. This makes it simple to interact with crewith on deck, on the dock or with nearby vessels. Simply connect the Ray70 to Raymarine's optional weatherproof hailing horn. In inclement weather you can also use the Ray70's loudhailer to generate fog signals for vessels underway or at anchor as required by the nautical rules-of-the-road. The Ray70 VHF Radio also supports the optional RayMic second station handset for remote locations. 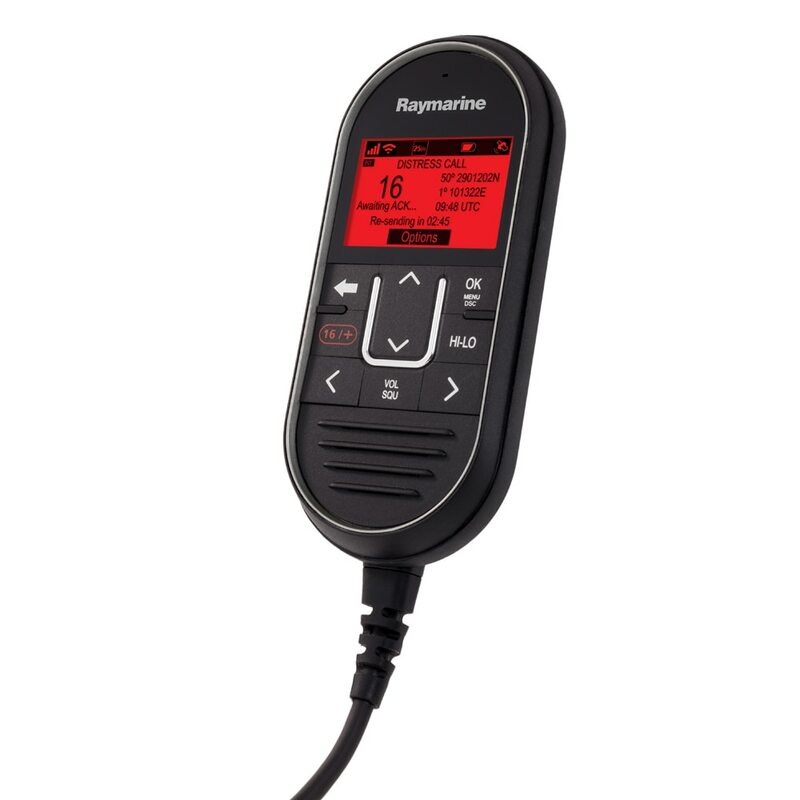 This gives you full-function VHF and intercom capability from a second location onboard. The RayMic features an oversized LCD display and high contrast text and graphics that are visible day or night. 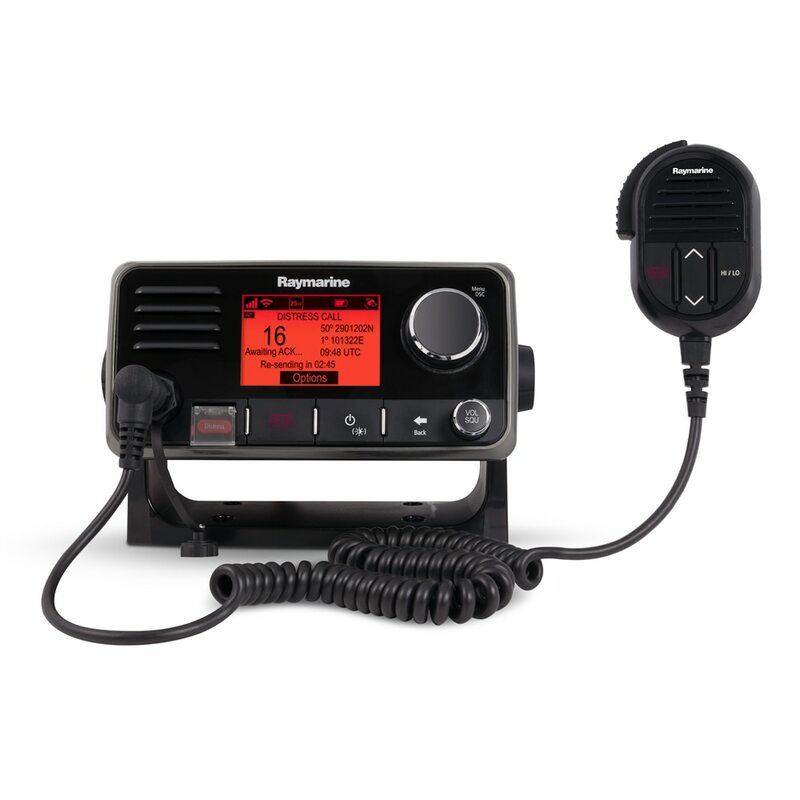 In addition to providing full access to all of the VHF capabilities, you'll also enjoy the convenience of station-to-station intercom calling between the RayMic and main radio.